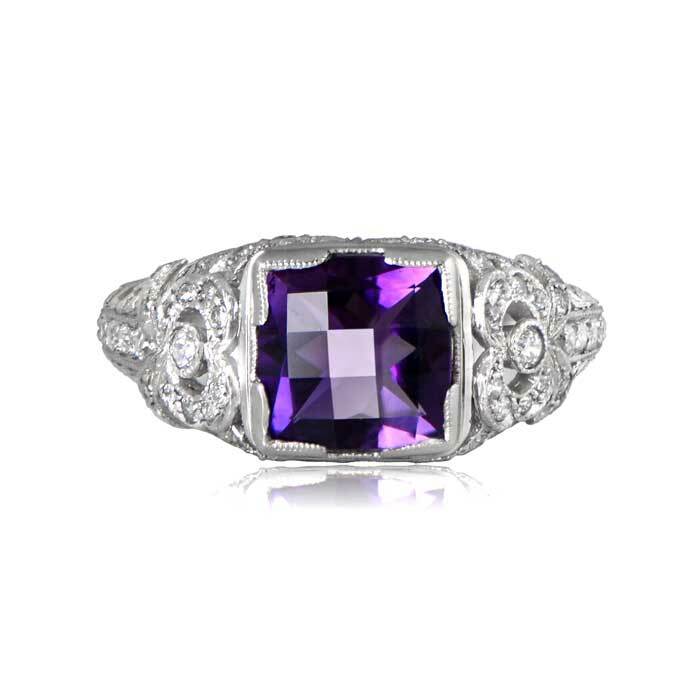 A beautiful amethyst ring featuring a bold amethyst. 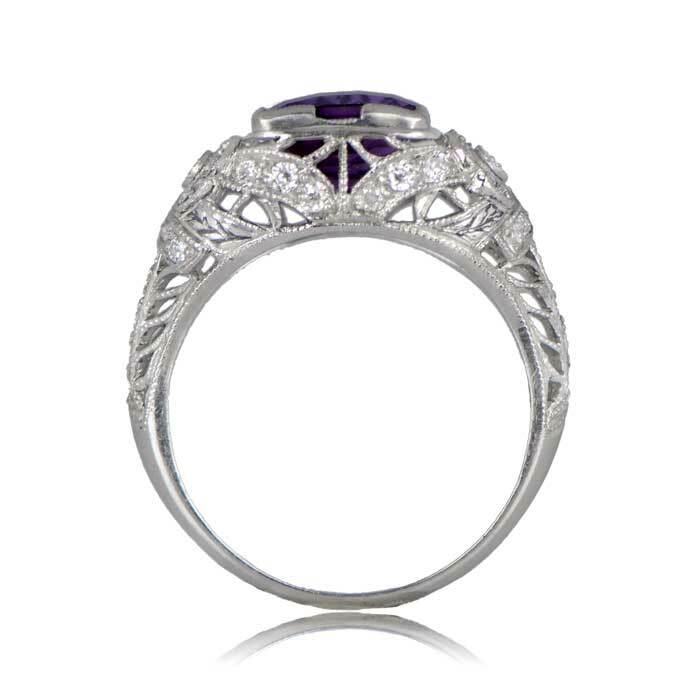 The platinum mounting showcases filigree, diamonds, and milgrain along the shoulders and under-gallery. 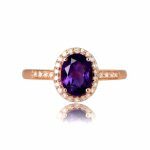 The center stone weighs 1.72 carats and exhibits a high-quality deep-purple hue. 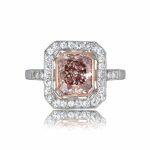 This ring is vintage, circa 1910. 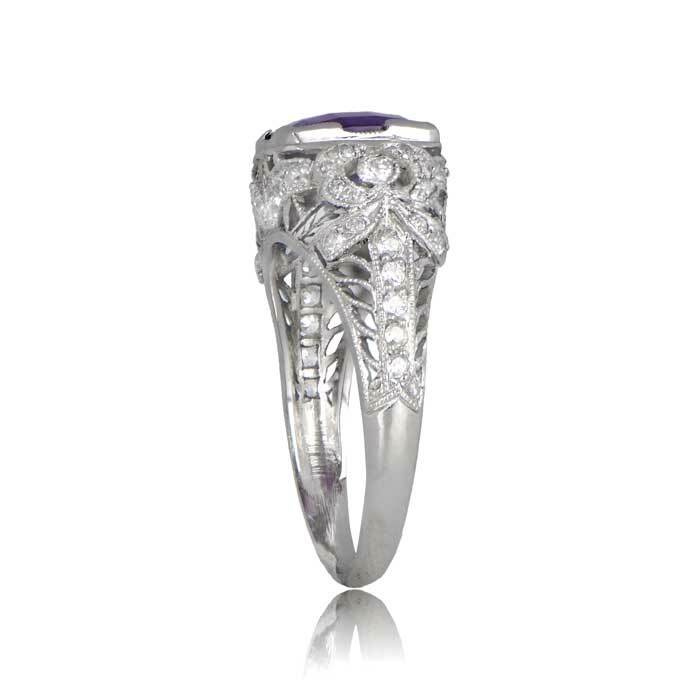 SKU: 11920 Categories: Amethyst Rings, Vintage Cocktail Rings - Contact us and request additional pictures.